Some video on twitter makes it look worse than the photos. We have a new pope. This absolutely awful awful news. One of th worlds great treasures. Wow. Thats sad. Really nice place to visit. Cant wait to hear all the different reasons what happened for it to turn out to either be jihady or a priests hot plate. Those pics in no way reflect what is on the video. That thing in fully engulfed. Wonder if this will turn out to be arson? They have been having a ton of riots and demonstrations over there. Went on a school trip in the 90’s and most of our group skipped the notre dame to do other things. Glad I was part of the small group who decided to go. 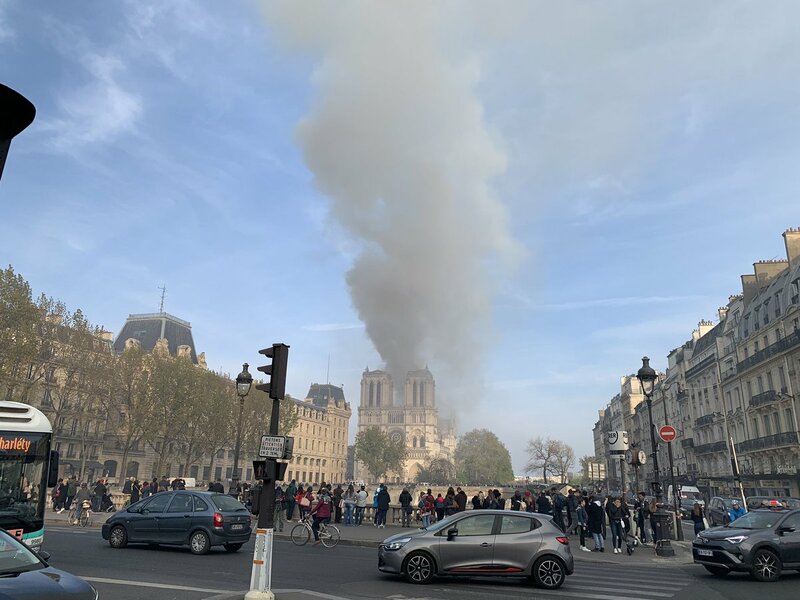 re: Notre Dame cathedral is burning downPosted by tgrbaitn08 on 4/15/19 at 12:17 pm to HailHailtoMichigan! Muslims will be dancing in the streets. Shooting aks in the air. but I left before halftime. 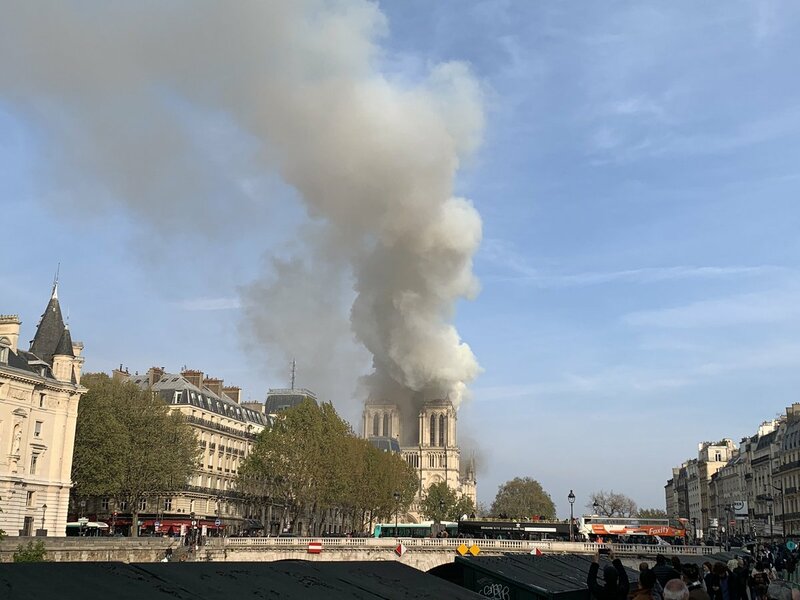 How does a stone building burn down? I don't know if that's savable. There doesn't appear to be any firefighters on location.